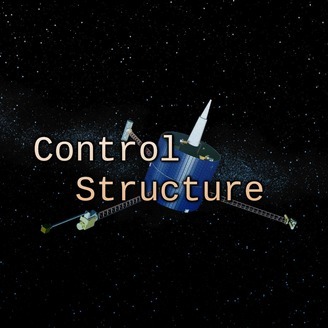 Control Structure is a podcast about computer science, IT news, stories, opinions, tips, and tricks for programmers, testers, administrators of all types and more, for fun or for profit hosted by Andrew Bailey and guests. And also some other things, just because they are cool. After a normal period, Steve and Andrew talk about RASPBERRY!, new GPUs, old GPUs, Microsoft, lazy loading, and maybe something else, but I forgot. 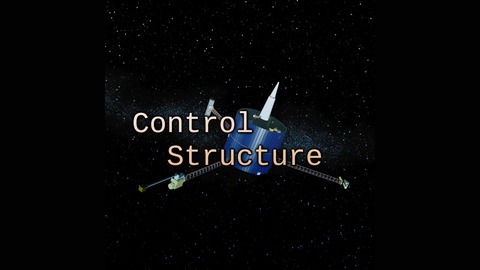 This episode of Control Structure has a Fringe episode. You should really listen to The Fringe #533: CS #154 — Hipster Mower! Listen to more at The Nexus and follow us on Twitter and Google+ for our latest episodes and news.